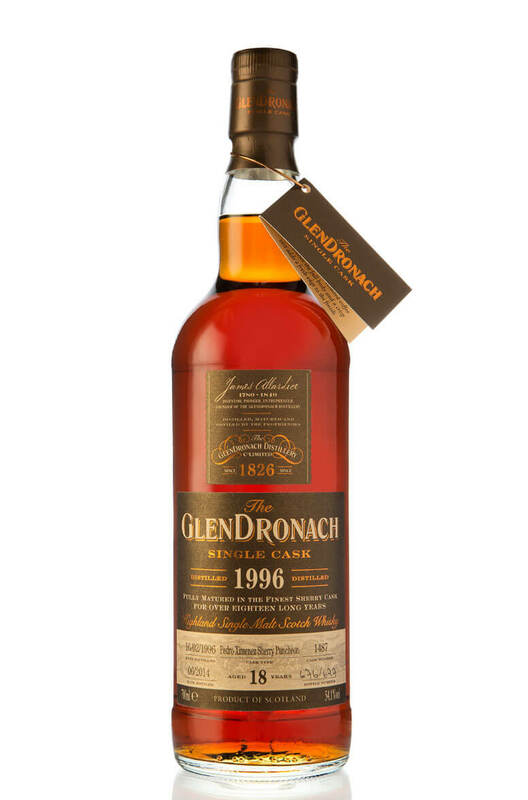 This wonderful whiskey is part of Glendronach's 10th Batch of Single Cask releases. It has been aged in ex-Pedro Ximenez sherry casks for 18 years. It is limited to just 677 bottles.